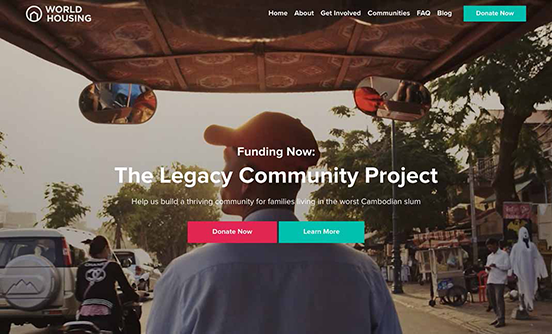 We have combined a list of the 10 best nonprofit websites for 2016, take a look and get inspired! Home page: provide all information for your readers at once without making them click. Thank you reading! Take good notes of the examples above when building your website and remember it only takes a person 2.5 seconds to get an idea of your website and leave the page. You need to grab your audience attention right away! On your home page make sure you clearly state: who you are, what you do, give statistics on donations and missions, your current mission, how it works, why people should join you and finally motivate to get involved or to donate. If you need help building an awesome website for your nonprofit contact us today. To learn more about us click here.